The Warsaw Voice Magazine - The English - language guide to events in Poland. 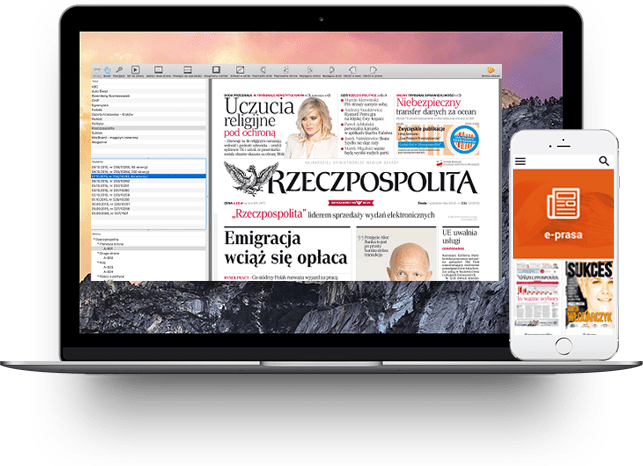 Provide our readers with the reliable and objective news on Poland and Central Europe. Magazine publishes news features, interviews, reports and analysis on politics, business and economy. Our readers also learn about interesting opportunities to spend their free time in Warsaw and find advice where to take a weekend trip. 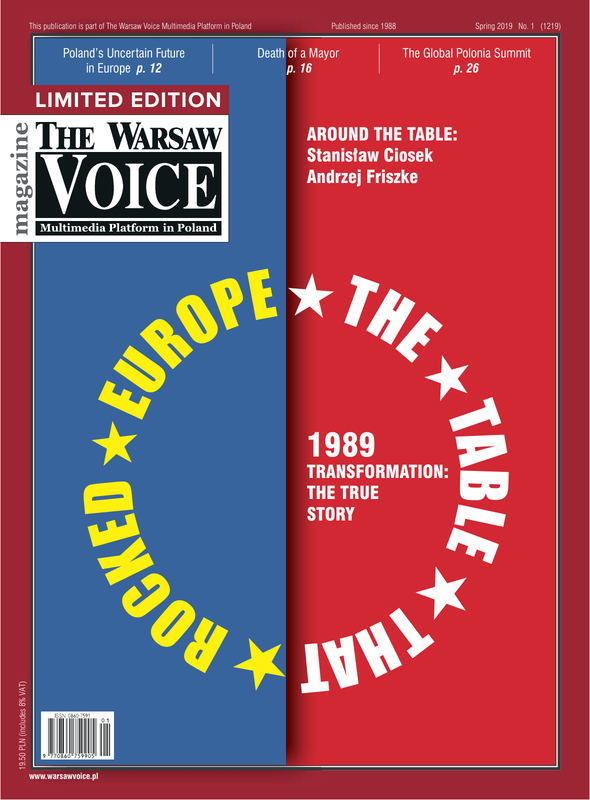 The Warsaw Voice is part of The Warsaw Voice Multimedia Platform in Poland.